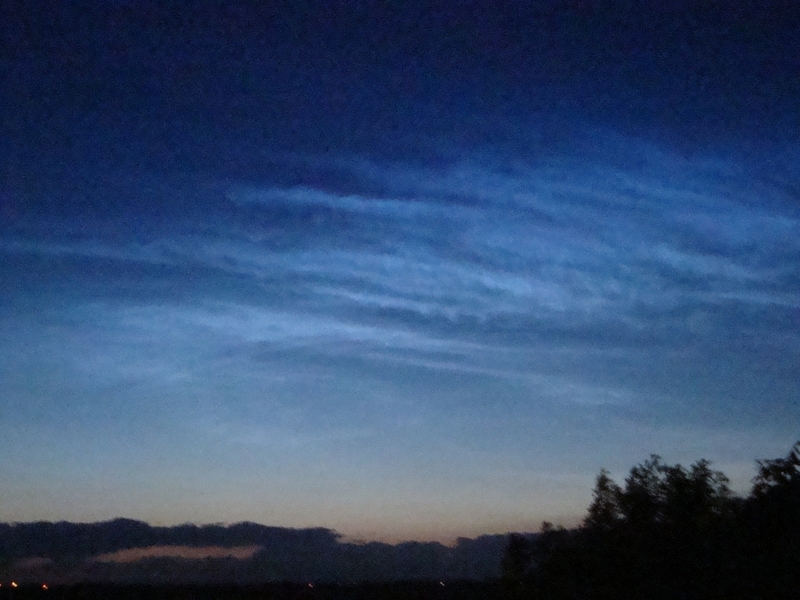 Noctilucent or Space Clouds. Spiritual Meaning. 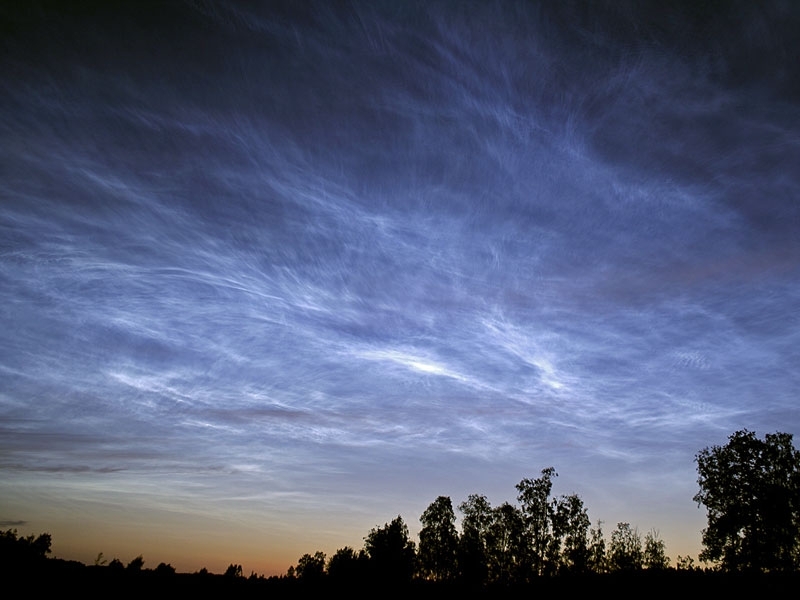 Astrology has identified the spiritual meaning of the mysterious Noctilucent or Space clouds that appear between Earth's atmosphere and outer space. Why do they only appear at night around the Summer Solstice? What do they signify? 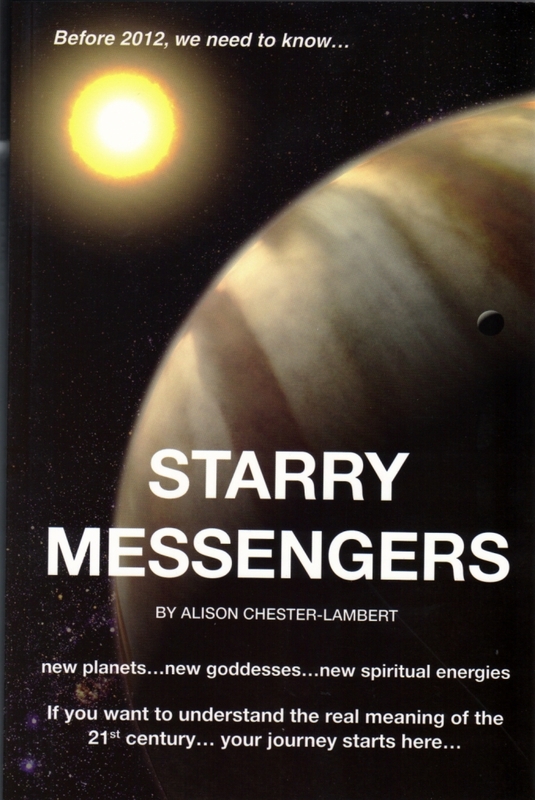 Just before the Summer solstice 2009, a strange and mysterious phenomenon moved across the night skies. Internet science chatter buzzed with excitement, experts were stunned and NASA went on alert. Space weather and astronomy websites jumped into life with observers queuing up to record data and upload their stunning photos. Never before had they witnessed anything like this. What on Earth was going on? The Night Shining clouds are one of the great mysteries of space/Earth weather and one of the most esoteric and intriguing spiritual events. They occur around the Summer Solstice and so late at night that the population is usually asleep. Even those who do see them often don’t know the true wonder that they have witnessed. They look like the sea reflected on the sky or a shining delicate veil, behind which is the unreachable dimension of Water. Perhaps it is even the Ether itself. These beautiful, awesome apparitions shine with a luminescent pearl white or electric blue and the sky brightens with their soft, hypnotic glow. Where Do They Come From? 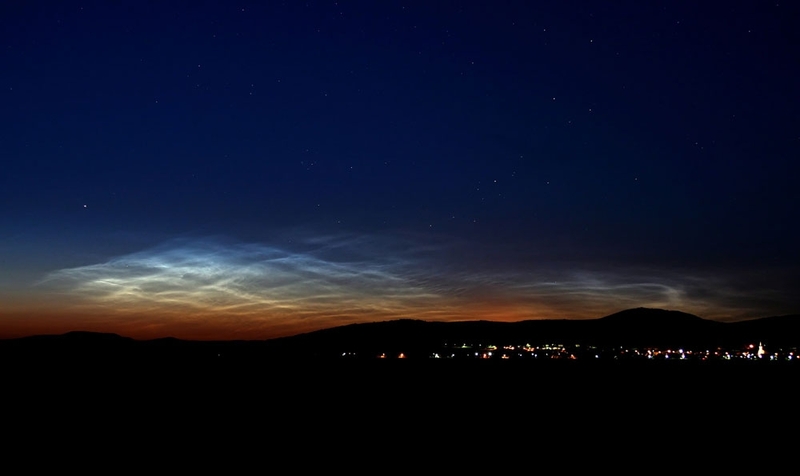 The Science Behind Noctilucent Clouds. The mysteriousness abounds because this interface between Earth and space cannot be reached and so no scientific examination can occur. It is too high for a weather balloon to reach and too low for spacecraft to hover. So the best they can do is shoot a rocket through it, gathering samples as it goes, but as the Night Shining layer is so thin, there isn’t much to gather. Samples have revealed a fine space dust of nickel and iron and it is assumed that these are held in a mist of water crystals, but if so, the sub atomic particles are the same size as those found in cigarette smoke and that’s pretty fine. They have a complex and delicate structure, which, like a snowflake, appears more complex as you look at them more closely. One of the most intriguing things about the clouds is how the water crystals come to be there. It’s cold enough, the temperature is a balmy -125°C, BUT….. there is no water that high up. One lofty scientific website² says, “The very thin atmosphere is actually one hundred million times dryer than the Sahara Desert.” So where does the water come from? It is interesting that the scientist used the example of the Sahara Desert, because one of the five different formations that the Night Shining clouds make looks just like delicate ripples of sand and shimmering seawater on a beach. A seashore on the fringes of space. Compare the picture left with the photo at the top of this article. Strange radar echoes can be recorded at the same time and the scientists cannot explain these either. In the last 40 years sightings have increased overall and just recently there has been an explosion of sightings, but it wasn’t always so. These delicate, wispy images appeared for the first time in May 1885 and for the following 100 years or so, they were a rare sight. They only occurred from the pole down to certain latitudes and these chillier northern locations often have Earth cloud cover that conceals their presence. More recently the delicate veils have been gaining in confidence, with more frequent and brighter displays appearing lower down towards the Equator. They have now been seen all around Europe and America. Then during the week leading up to the Solstice of 2009 they broke all records by appearing every night and this was unprecedented. In the past they appeared maybe 1 night out of 5 during the 3-month season. The space wall is where gravity waves from Earth die out and meet Space. Gravity waves are a scientific name for the energy with which the Earth holds us to her body and within the bubble of her protection. Outside of this is Space, a metaphor for the other dimensions, all of which can be accessed psychically and spiritually through the Ether. Science has already found out that 96% of the Universe is missing. It is held in other dimensions made up of dark (invisible) matter and dark energy. The spiritual elements in these missing realms are Water (soul) and Fire (spirit). All the ancients knew this and they all told us of the Water in the After-life and the need for boats to cross it. 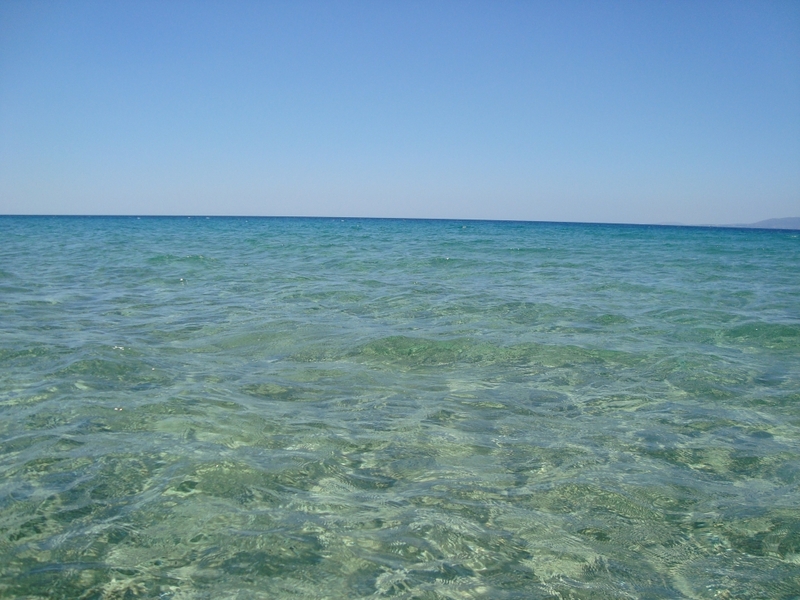 It seems that the Water element of the 96% was particular strong in the Spring of 2009 and it was showing itself to us. The Night Shining Clouds are an image of the spiritual Water of the Ether. This makes even more sense when we examine the power of the Sun at that time and the impact this was having on the Fire element of the 96%. The Sun gets stronger and weaker in an 11-year cycle and it seems the Noctilucent Clouds also increase and decrease with this cycle, but they alternate with it. So, as the Sun strengthens the clouds are less frequent and as the Sun weakens the clouds are more prevalent. Our Sun is currently in one of the longest Solar Minimum periods on record and this means that it is not producing the amount of energy it normally does. Because the Sun is a metaphor for spiritual activity as well as part of our earthly set up, it symbolises spiritual sustenance from the Ether as well as the energy it clearly gives us in the form of light and heat. Currently, the Sun is so weak it’s protective energy is even allowing lethal Cosmic rays in from outside of our Solar System and this is not good. Since nothing can happen in our physical plane that is not reflected in our spiritual existence (As above, so below) our spiritual Fire is also receiving low energy input, allowing Water to become more prevalent spiritually. It has increased in abundance and this increase is showing physically in these watery apparitions in the night sky. This is also apparent in astrology, where the planet Neptune (spiritual Water) has got together with the largest and most protective planet in our Solar System, Jupiter, and a symbol of human woundedness and healing, Chiron. These 3 stood close together in a wonderful alignment with our Sun (¸áÀ½Â) during the spectacular display of Night Shinings witnessed around the Summer Solstice of 2009. One of those breathtaking times when astrology shows us how in times of vulnerability, our god/desses carry us, leaving only one set of footprints in the sand. If there were any doubt that Neptune represents these watery and ethereal clouds, there can be none when one looks at a picture of Neptune compared to the Night Shinings. The Maiden of the Golden Cloud was the first person to be brought to Hawaii by the gods from the far off ocean lands of “Shining Heaven, the Floating Land of Kane, and the Far off White Land of Kahiki”. Her mother was Hina (Moon) and father, Ku (a god). She was a child of the heavens with a multitude of bodies that could be seen at night as well as in the day. Her house in the Shining Land turned by night and day and was built of clouds and fogs. The Maiden of the Golden Cloud administrated all the Mana (good karma) and Taboo. She was born from the head of Hina and after, her parents went out and saw wonderful cloud images standing near the house, they watched these clouds shining (Noctilucent Clouds?) and changing colors in the light of the dawn, as the sun appeared. Ku and Hina did not understand the meaning of all this, so they went back into the house, falling into deep sleep. Hina was told in her dreams that these clouds were signs of her daughter and her birth from her head meant she had great knowledge and miraculous power of sorcery from the Cloud land, which would take care of them in their last days. The Long Cloud told Hina and Ku to look into the sky to see the meaning of all the cloud forms. Here we must leave the story, but not without just mentioning the ancient Greek goddess Athena. Although the Hawaiians knew nothing of her, it is surprising to find such a close comparison in this story. Athena was born out of the head of Zeus, symbolising her strengths of mental intelligence and masculine leadership. She was a goddess of sorcery, wisdom and great knowledge. It is comforting to find her symbolism associated with the strange phenomenon of the Night Shining clouds, since she is credited with single handedly saving Athens. How Can You Tell Them Apart from Earth Clouds? Well firstly, they only appear for a few weeks either side of the Summer Solstice, so it has to be May, June, July or early August. Next, you can only see them after the Sun has sunk so far below the horizon that it is no longer shining on Earth clouds and consequently they look black. The weeks closest to the Solstice are the best and this is when it never really gets dark towards the northerly direction; there is always a faint glow on that horizon. Check it out at 23.00 and after 03.00am, since they appear before dawn as well. The best bet is a clear night, free of any Earth clouds, because then as the Night Shining clouds appear there can be no mistaking them. They have a soft pearly glow and they shine against the dark sky. If Earth clouds are around they will be black silhouettes and then the difference between the two makes the Noctilucent Clouds unmistakeable. If you look at them through binoculars or with a telescope, they will have a complex structure, whereas Earth clouds just look like smudgy fog. Some Final Thoughts And A Message From Neptune. You don’t need me to tell you we live in strange times of accelerated spiritual change and this may be necessary to compensate for past 2,000 years, when religious dynasties worshipped a single god and not nature. We disconnected from our belief that we were one with plants and animals. This was the reverse on Hawaii where the land, the people and the energies of growth and change were intermingled in a rich tapestry. Their myths demonstrated how the dimensions all overlap and melt into each other. It was understood that the rocks, water, plants and animals were all imbued with universal spirit, as were the Islanders and the clouds. 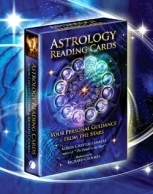 This energy could pass through the Ether and exert influence in more than one dimension. It could tell a story in the physical world of something that was happening in the spirit world. Therefore, the physical rock or cloud held an energy that represented another plane of existence and had to be respected and listened to, for it indicated subtle influences that it was best for humans to live by. To understand how life is formed, the Hawaiians had only to look at how fiery burning rivers ran from their volcanoes, were calmed by the sea and then turned into land. Many of their myths focused on these two elements of Fire and Water, and the ebbing and flowing of a relationship that could be fierce and tempestuous, but was forever joined in eternal synchronicity. Likewise, Water and Fire are the two elements of the Other Realm, so as the Sun is physically less strong in 2009, so will be the Fire element of the Other Realm. Naturally then, Water is filling the void and becoming stronger. Night Shining clouds occur in the place where the ocean of space meets Earth’s protective bubble and is dominated by “waves and tides”¹º, so it is here that we are seeing a physical manifestation of this. In astrology the Sun and Jupiter represent Fire and Neptune is the ruler of the oceans and represents Water, so we can look at what Neptune means to understand the message of the clouds. As the clouds formed in June 2009, Neptune was giving the Sun and Jupiter as much loving and compassionate protection as possible. His message is always one of dreams, spiritual aspiration and divine love and when he expresses himself in the clouds it is to show an endless mysterious place of white light and ecstasy for the soul. A sublime and delicate experience of transcendence into mystical, spiritual oneness with the Divine. A beautiful and ideal dream of fusion in a perfect world of love and harmony. Not bad for a cloud! I would like to consider one last point. What are the strange radar echoes that accompany the Night Shining clouds? Just GOT to be cosmic dolphins!! COURTLAND, R. (2/6/2009) Mysterious night Shining Clouds May Peak This Year; New Scientist: http://www.newscientist.com/article/dn17234-mysterious-nighshining-clouds-may-peak-this-year.html? SHIGA, D. (29/6/2007) Satellite Snaps First Images of Mysterious Glowing Clouds; New Scientist: http://www.newscientist.com/article/dn12171-satellite-sanps-first-images-of-mysterious-glowing-clouds.html? 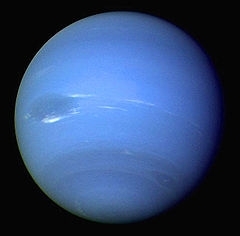 Image next to Neptune is from NASA website. Credit Hampton University.